Citrus fill my harvest baskets again this week. There still must be a hundred tangerines still on the tree and likely more navel oranges. We have fresh squeezed orange juice most every morning and use the oranges in salads or as snacks. 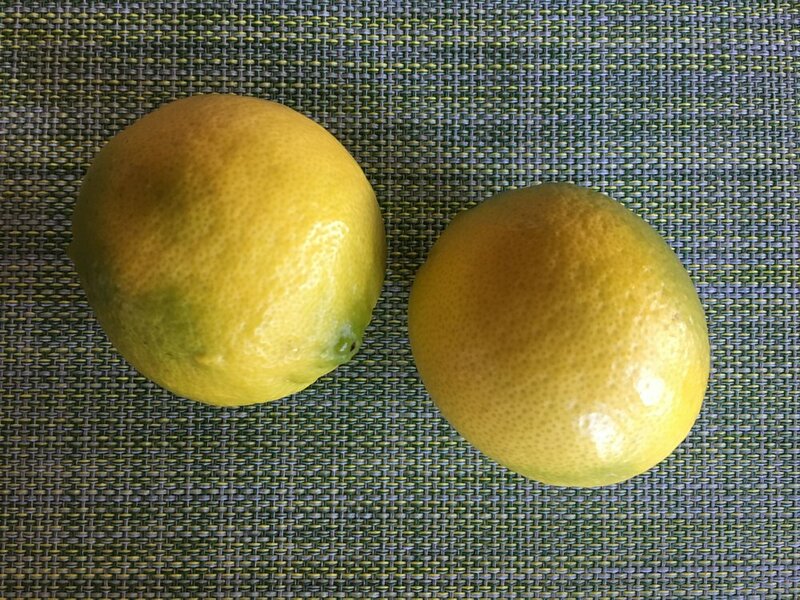 The lime tree produces about three or four limes each week at this time of year. Just about right for squeezing over an entree, soup or salad. I squeeze and freeze the extra juice for use when there are fewer limes. I’m thinking of planting the tree in the ground to increase production. Some of the garden gatherings for the daily salad. And I didn’t mention the first celery from the garden and kumquats added to the salads. 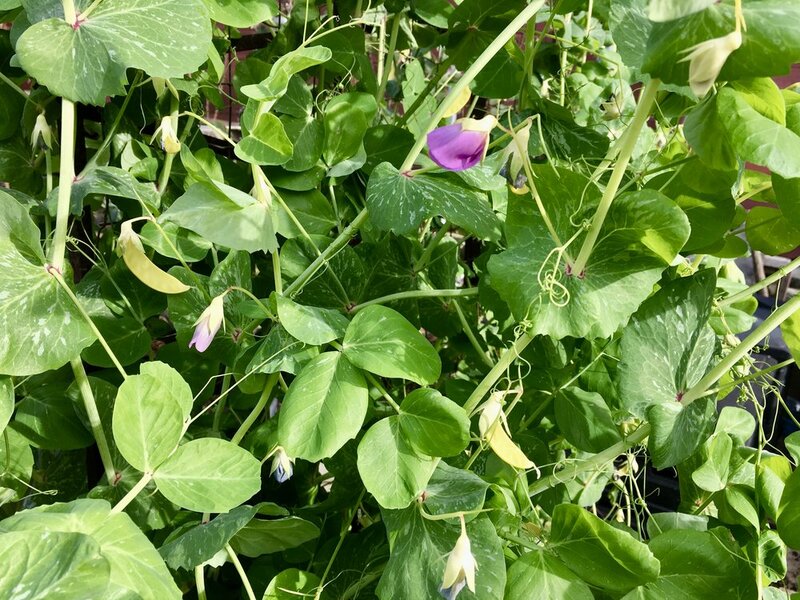 I’ll close with a few flowers on the snow pea vines instead of a bouquet this week. 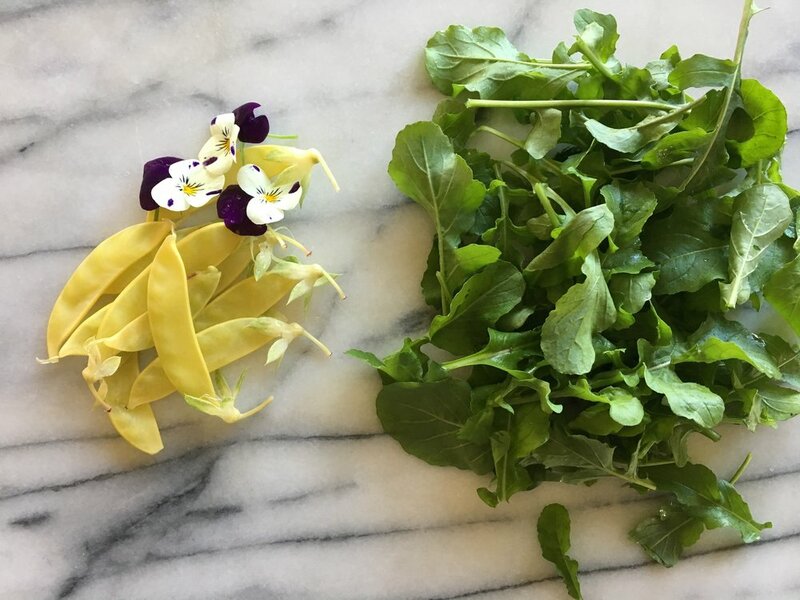 See what other garden bloggers are harvesting by heading over to Harvest Monday, hosted this month by Michelle at From Seed to Table.